Yesterday I finished my 8th Miami OCR. 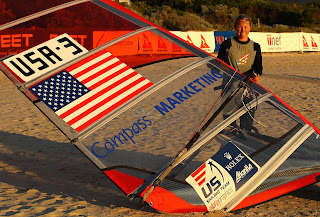 Every year, I expect the same thing from the event: that it will be a great warm-up for the season, it will be great light wind training, and it will be an opportunity to practice the latest techniques I've learned. 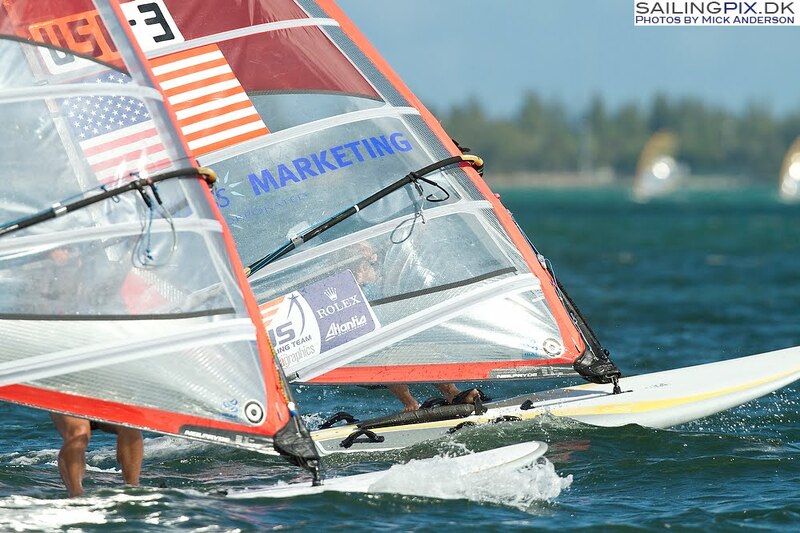 Each year, competitors experience the same type of conditions - mostly light and marginal wind, pumping conditions, one or two planing races, sunshine, and seagrass hazards floating around the course. Looking back through the years, my regatta experience here has been a reflection of the progress of all aspects of my Olympic campaign. 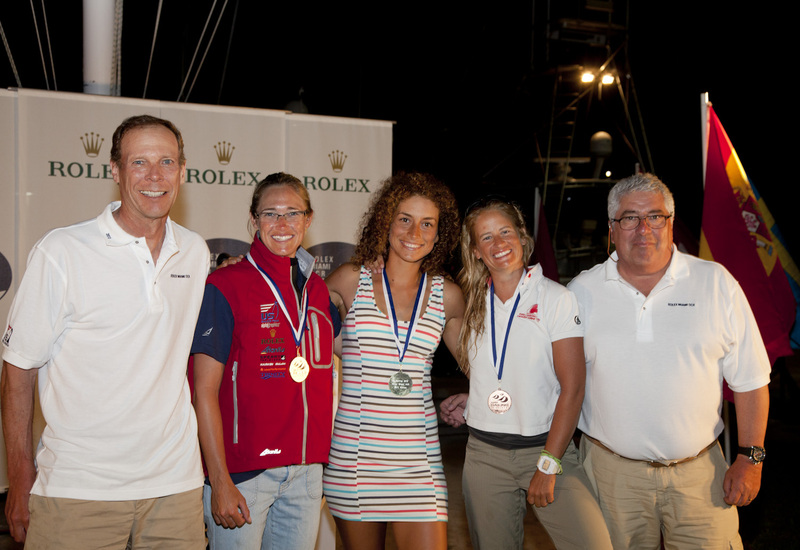 In particular, the development of my coaching program has influenced the 2011 and 2012 event in a really positive way. At the end of 2010, I was still struggling with many light-wind technique issues. Putting together and implementing a good program over the course of a year made an impact on the scoreboard during both of these events. In each case, confidence in my new abilities and support during the regattas gave me a mental edge and ability to use my fitness properly. 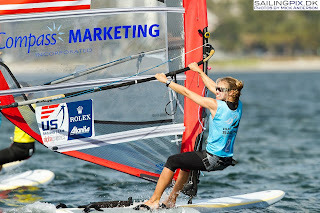 Last week during the racing, opportunities abounded to put together new technique, tactics, and fitness to create a strategic and powerful event for me. The regatta was mostly light wind, with shifty tactical days, and days where speed was more critical. Our fleet was mostly Americans from all continents - North, South, and Central, and many of us were matched well for speed and abilities. 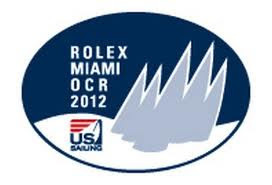 Because I was one of the strongest sailors, I could take creative control of my racing. I could start wherever I wanted to, make my own decisions on the course, and still be able to recover after a mistake. Most importantly, I could clearly see which decision-making processes were working, and which ones needed to be revised, clarified, or added to my master list. I still have a week of training here in Miami, and I'm excited about the opportunity to keep working on these skills. I'm really happy with my progress so far and am looking forward to further developing my program. None of this would be possible without the help of my great sponsors and supporting foundations. 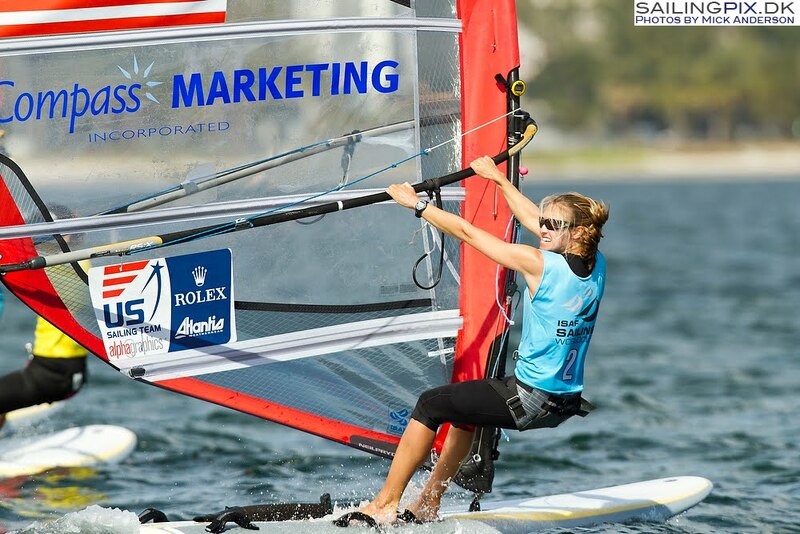 Many thanks to Compass Marketing, the St. Francis Yacht Club Foundation, the Annapolis Yacht Club Foundation, the Olympic Sailing Association of New Orleans, and the Southport Sailing Foundation (Clever Pig). The past three months of intense training with my coach Max Wojcik have been paying off. I have gotten a lot faster in every condition and my board handling and mark rounding have improved greatly. Today it was really nice to see how it can all come together with a 2nd and 1st place in the two races today, to be scored as the overnight leader. Tomorrow I will be wearing the yellow jersey! After spending two months training and racing in Perth, Australia, I took a few weeks off to spend Christmas with my family and friends. After New Year's Day, I went straight to Miami where I again met up with Max. 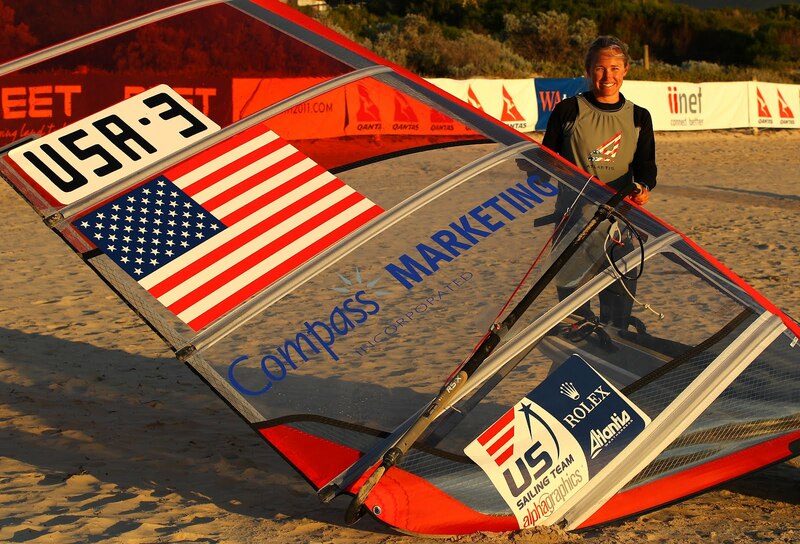 One of the best benefits of working with Max is that he is a top international RSX sailor in the Men's class. Having him to sail against means he can easily demonstrate proper technique and is constantly pushing me to go faster. Additionally, we decided it would be good to have a fast woman RSX sailor to train against, so Max could spend some time in the coach boat. We flew in Malgorzata Bialecka from Poland to train with me and compete in the regatta. As Max says, "let's not get too excited," but for sure progress is being made. I still have a long way to go but I know that getting better is a matter of time. There are 185 days to the start of the Olympics and I plan to make every day count towards a top result.